From one of the best brands in the industry comes an extension of the line into makeup that makes perfect sense. Active Colour is designed to let the skin breathe without compromising pigment and performance, stimulating cell metabolism, cell respiration and cell proliferation. These products are loaded with actives, this is much more than makeup, this is skincare makeup – a dream if you hate the feeling of heavy foundations and that ‘suffocating’ element of bases in particular. 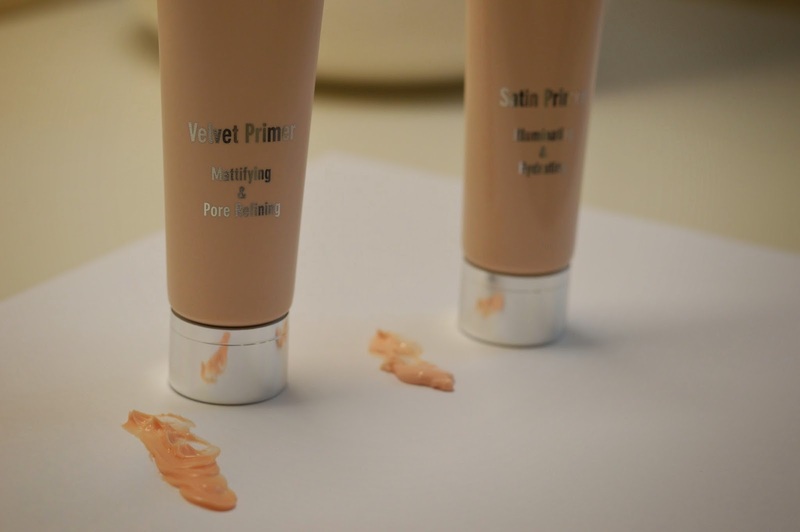 The line contains two primers, Velvet Primer – mattifying, albeit very subtly and Satin Primer, illuminating and hydrating. 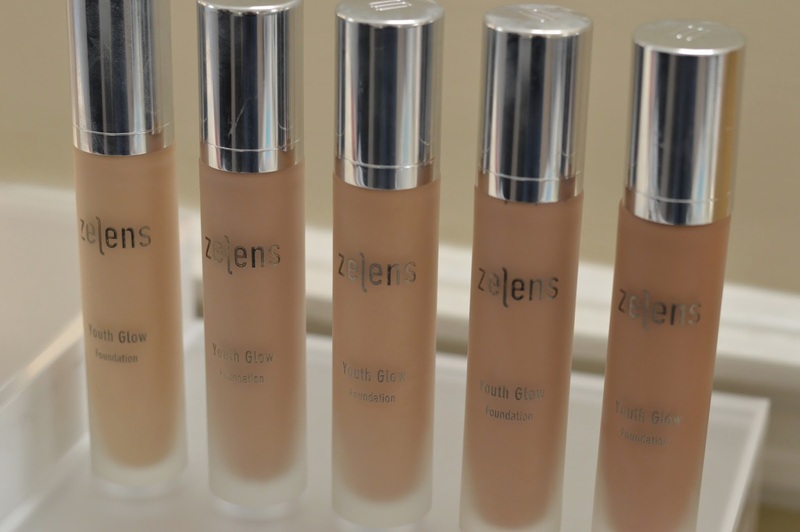 Two foundations, Age Control – which is a full coverage treatment foundation that contains seventeen (17!) active ingredients – and Youth Glow, a reviving treatment foundation designed to reduce signs of stress and fatigue which is slightly more sheer and contains 10 active ingredients. 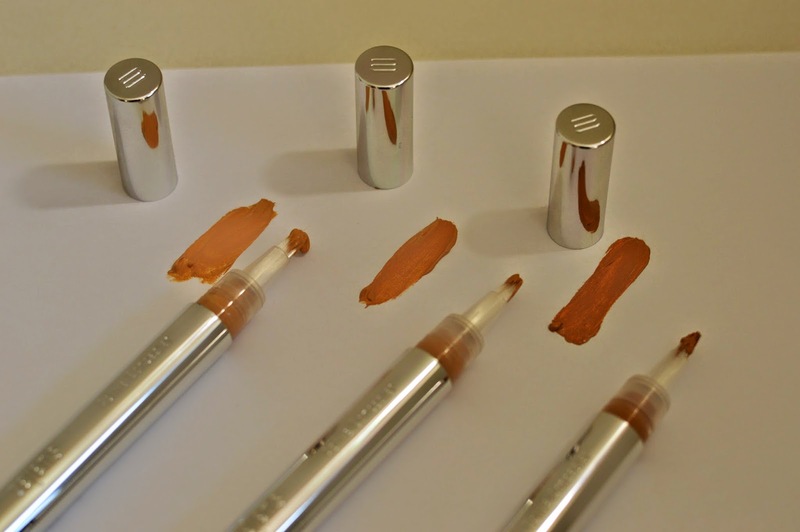 Active Concealer (15 actives) in three shades rounds up the bases section and is brilliant coverage for the under-eyes (or blemishes, but really: save this for the eyes). These contain a ton of peptides, hesperdin to help with puffiness, caffeine, hyaluronic acid and silanols to stimulate collagen production (fix those lines!). Running through the foundations and concealer are diamond spheres, micro-spheres with an entrapped photo-luminescent diamond core. When applied to the skin these convert invisible UV light to blue light (photoluminescence) and settle into fine lines and wrinkles illuminating a blue glow. The result is an enhanced “soft focus” effect with reduced appearance of wrinkles, shadows and discolourations. Yes please thank you. 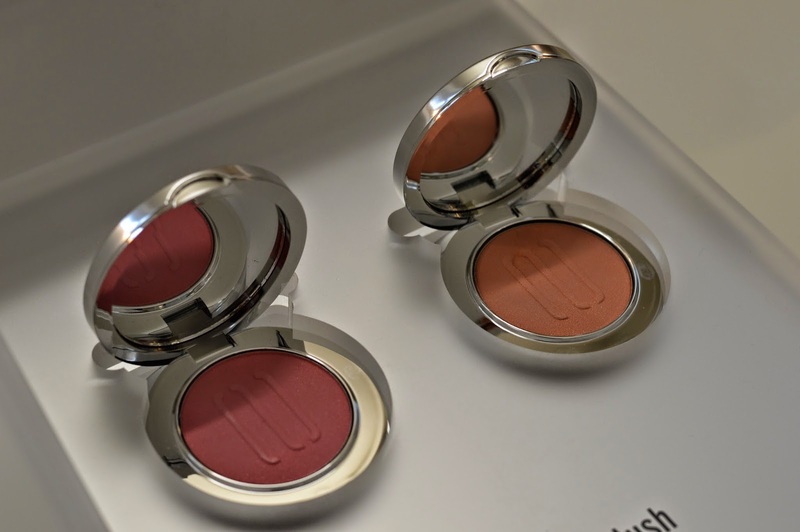 The Blush in Apricot and Blossom contains olive oil esters, baobab and PMMA microspheres to give more ‘soft focus’. You see where he’s going with all this ‘soft focus’ play, this is not a line for teenagers. Flirt Mascara – a ground-breaking formula with 22 active ingredients that is clinically proven to increase lash length by 25% in two weeks. My favourite (obviously) are the Lip Glazes. I’ve been wearing these for a few months (including in some YouTube videos) and every single time I do, I am asked what I am wearing on my lips. Every time. 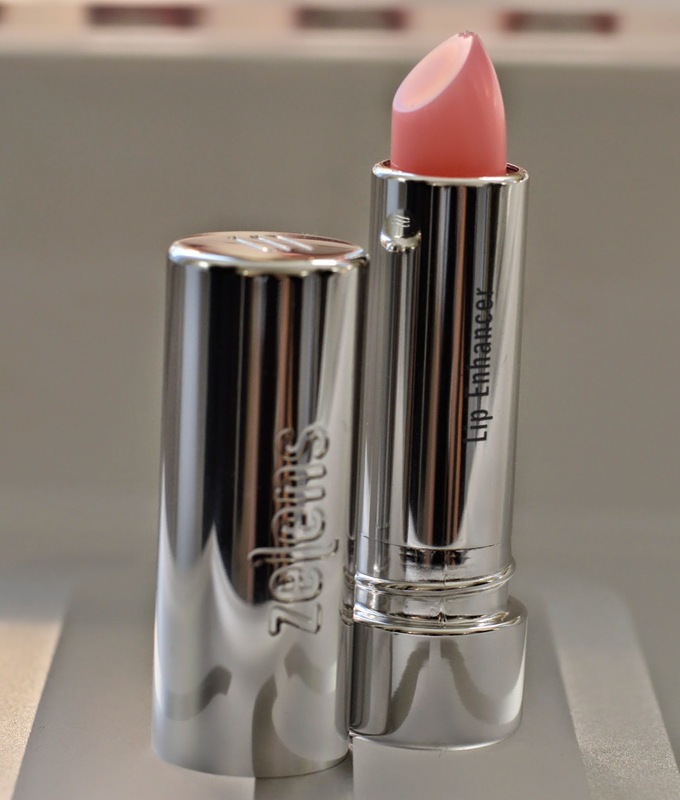 These contain 11 actives including more peptides and are a cross between a gloss and a lip stick. Colour, pigment and gloss. Perfect. Two lip products, The Balm with peptides and retinols to soothe, plump and protect and Lip Enhancer to do just that, visibly enhance colour, volume, moisture and definition. This is serious colour. There are more extensions to the line expected next year, but what a way to start. Zelens Active Colour is priced between £28 and £65 and is available from selected Space NK stores and online via www.spacenk.com now. In the US it is available from Barneys later this week. Brace yourselves.